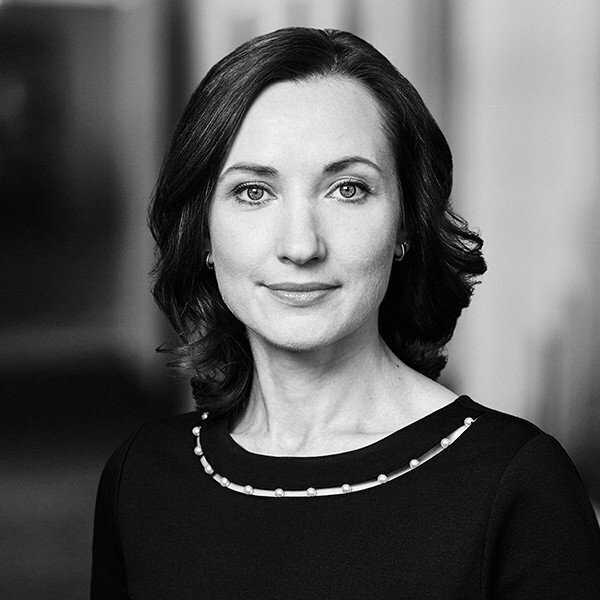 Lena joined BaltCap in March 2016. Previously she worked as a Research Assistant for international Executive Search firm. Lena holds a Master’s degree in Information and Library Management from the University of Latvia.